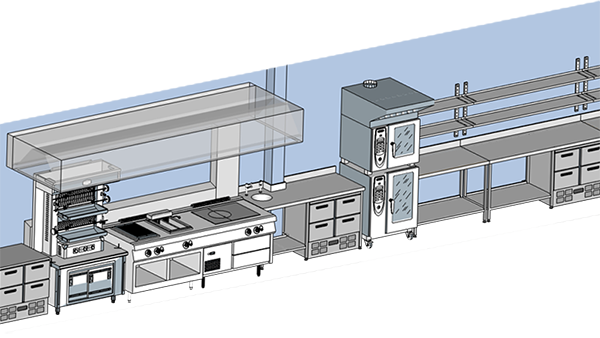 Willis Jenkins offer complete kitchen solutions to the commercial catering industry. Covering design, supply and installation, we provide a turnkey solution with an aim to provide the best solutions for every project whether it be for a restaurant, bar, school or contract caterer, single item or entire kitchen. 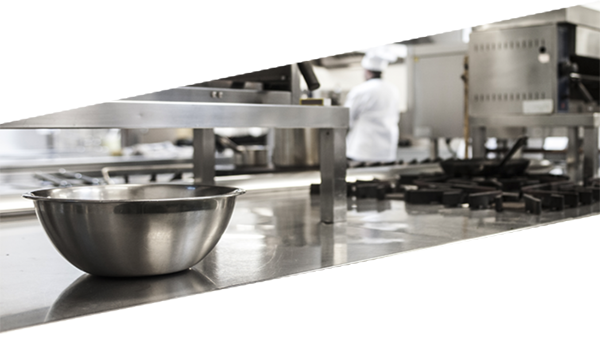 With the complex demands now placed upon those who work in the catering industry, we have adapted our capabilities to meet these requirements and provide a comprehensive solution. Whether you are looking for a one off item, complete turnkey package or just friendly impartial equipment advice, we have the experience and knowledge to help you. Our ability to fabricate standard benches and bespoke items gives us a perfect opportunity to make designs and ideas become reality. With a combined experience of over 60 years in the catering industry, we are in a strong position to assist you with design ideas in any sector. 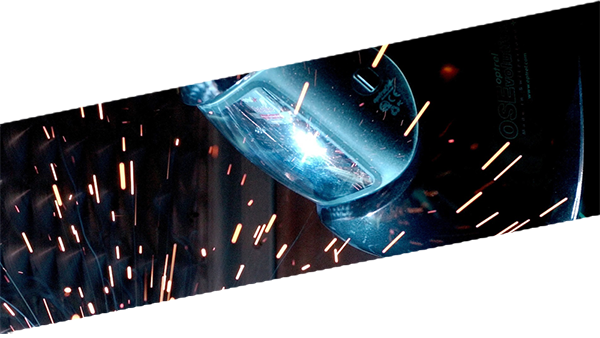 By offering our expertise to evaluate each job, we are able to offer the correct equipment to suit your budget. We're on hand if you need to talk about a project that you need our help with. To quickly get in touch with us, simply fill in the fields below and we’ll get back in touch as soon as we can or call us on 01462 790 740.